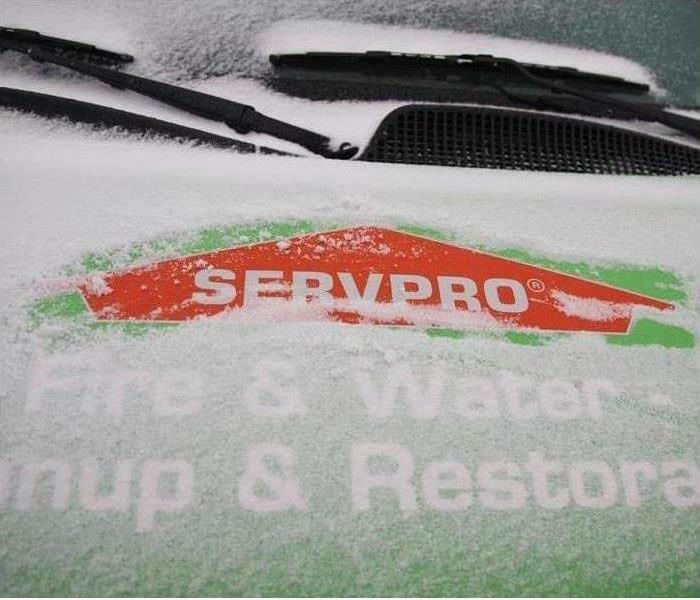 SERVPRO of Derry/Londonderry provides you with the needed expertise to mitigate against further damage from water, fire, smoke, soot and storm events, and then do the clean-up and restoration to bring you back into your home, or to get your commercial facility back to operational. We are family owned and operated, dedicated to serving their community, ready and willing to help our neighbors 7 days per week, 24 hours per day, 365 days per year. Our team of technicians are prepared, trained and ready to serve you, our customer. When you work with SERVPRO of Derry/Londonderry, you will have one less thing to worry about, one less thing on your mind. We guarantee to make it "Like it never even happened." SERVPRO of Derry / Londonderry is locally owned and operated—so we’re a part of this community too. We are also part of a national network of over 1,700 Franchises, which enables us to respond quicker with more resources. For major storms and disasters, we can call upon special Disaster Recovery Teams strategically located throughout the country. SERVPRO of Derry / Londonderry proudly serves Derry, Londonderry, Hudson, and surrounding areas. Is your home prepared for the winter?? ?